The course will cover such topics as methodology, models, and statistical estimation and hypothesis tests. Hands on course will be available in the research labs in the REPAIR lab in Frankfurt and will be given by senior academics. 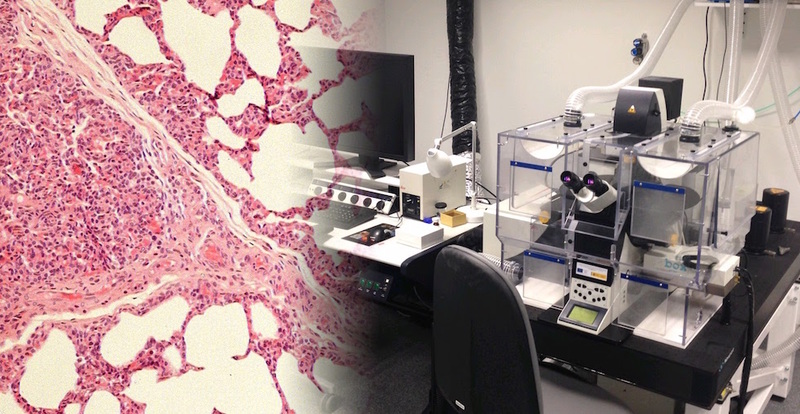 This will include methods for the toxicological evaluation of materials, studies with primary human cells, their isolation, culture, determination and evaluation of the interaction consequences of cells with materials, gene expression studies with real-time PCR, confocal microscopy, SEM/TEM, ELISA etc. (all molecular and cell biological methodology and equipment is available). The attendance to practical session is not mandatory and the activity is recommended for those who would like to gain insight into laboratory techniques available in FORM – Laboratory Frankfurt. The session is designed to give a brief overview of in vivo as well as in vitro techniques in the lab. The Saturday session will start with the introduction to health and safety procedure. This activity is recommended to everyone who would like to participate in the following session. Participants will be randomly split into smaller groups, with a maximum of 5 people per group. In this session, each attendee will get the opportunity to participate in three different sessions: PRF (Platelet Rich Fibrin), in vitro and in vivo techniques. Each part of the practical session will be held by a different person who will provide you with appropriate training. We hope that this meeting will inspire discussion and provide a great opportunity for participants to get in touch in a nice, friendly and relaxing environment.